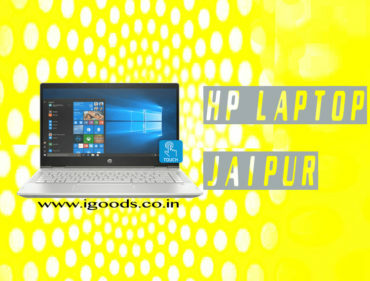 If you are searching for “hp authorised store Jaipur” So here we are ” IGoods Store”. 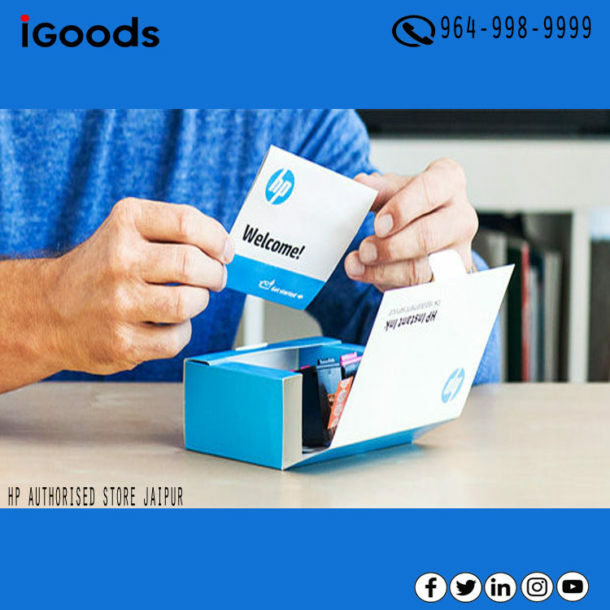 We are authorized sales partner for Hp Laptop, Desktop, Printer, Server and all other accessories of Hp. 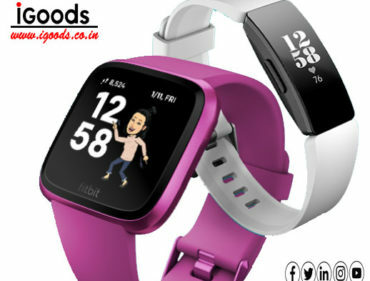 We always deliver 100% genuine product to the client even we also pay attention to customer requirement. We also deal in a bulk sale for corporates, colleges, SMB (Small Business Segment) against also provide a quotation, We also provide finance on a laptop for end users. 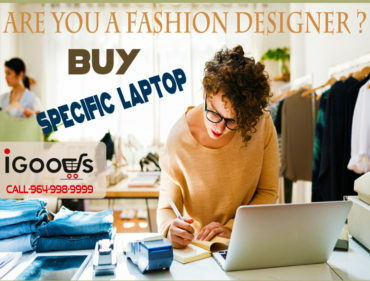 If you need more information Please feel free to call on 98280-68025 or Email- igoods.jaipur@gmail.com.